I am pleased to announce that my work is now represented in Denmark by Galleri Hoff. The gallery is owned by Ingrid Hoff who is a landscape architect by training and a passionate jewellery collector and enthusiast. 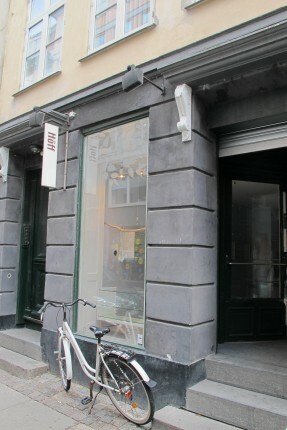 Her gallery has been located for the last 10 years in a fashionable little street in central Copenhagen amongst fashion designers, scandi homewares design stores, cafes, etc. 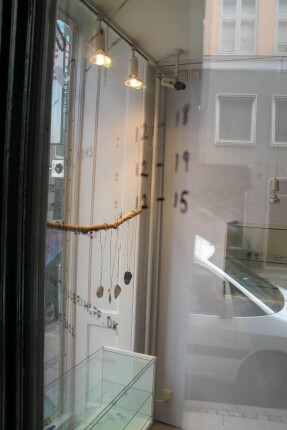 Contemporary jewellery galleries in Copenhagen typically comprise a small shopfront and gallery space incorporating a workspace for the owner(s) of the gallery and stocking only their own work. Gallery Hoff is one of the few Danish contemporary jewellery galleries that represents makers from both Denmark and abroad. Posted on 29.07.12	This entry was posted in news. Bookmark the permalink.